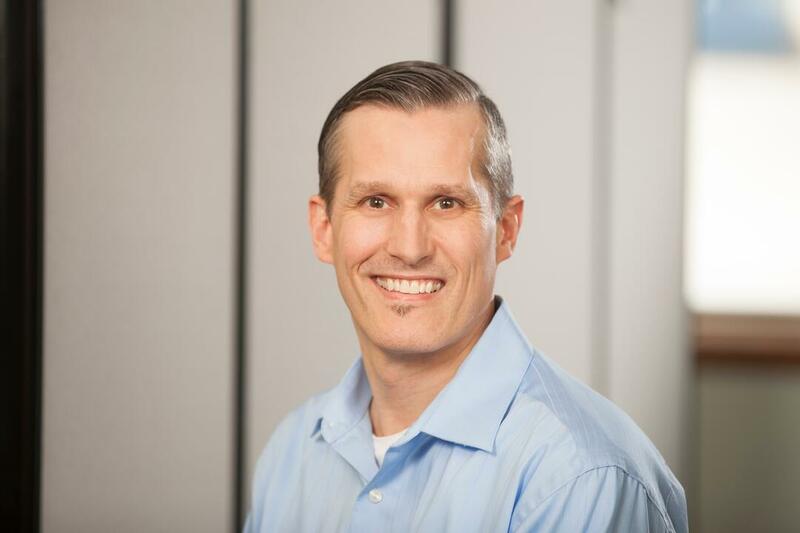 (FARGO, ND) Aldevron, a leading provider of products and contract manufacturing services for the pharmaceutical and biotechnology industries, today announced the appointment of Troy Brendemuhl as Controller. Mr. Brendemuhl’s responsibilities include overseeing the company’s accounting functions including accounts payable and receivable. He will also be overseeing and developing the global adminsitrative teams to support upper management in the company. (Fargo, ND) Aldevron, a privately held biotechnology company, announces the addition of Jesse Hoeg, Naomi Lucht, Taylor Miller, Tina Roeszler, and Christopher Haugen. 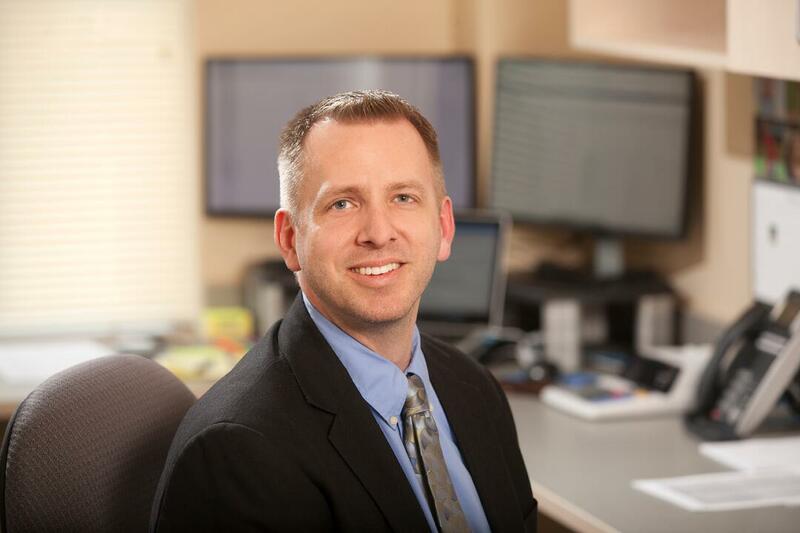 Jesse Hoeg joins the organization as a QA Specialist II and will be maintaining standards, processes, and controls to support Aldevron's quality systems. Jesse graduated with a BS in Biology from the University of Minnesota. Another addition to the QA team is Naomi Lucht as a QA Specialist II. She brings 14 years of experience with BioLife Plasma as a quality auditor, and obtained a degree in Occupational Therapy from UND.